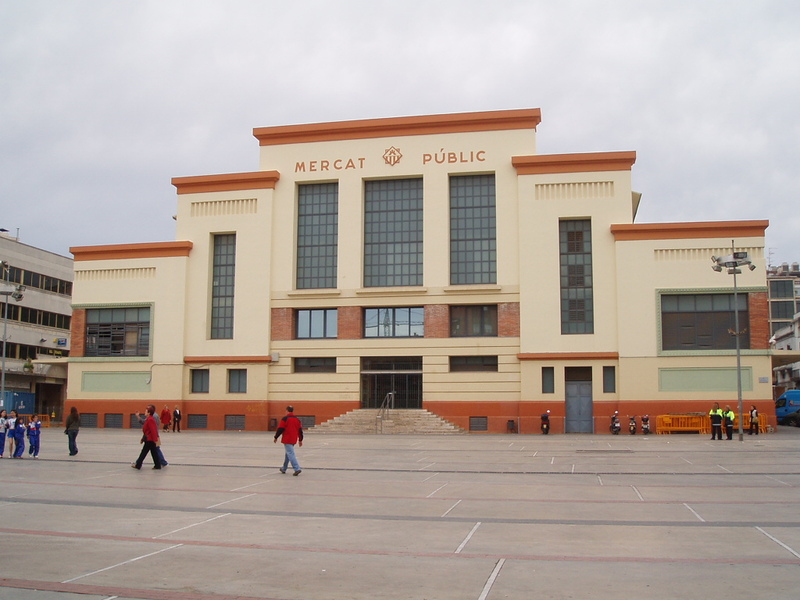 This food market, located in the heart of the city, was inaugurated in 1941. Its latest renovation, held in 1999, allowed the city to provide a market with 78 stalls where more than 200 professionals offering all kinds of fresh products. 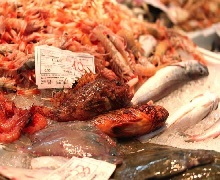 The variety of food, be it from land or sea, is astonishing and bewildering. The Public Market of Vilanova might remind you of the Boqueira Market in Barcelona. It is entirely made up by the local population, whom will only converse in Catalan. 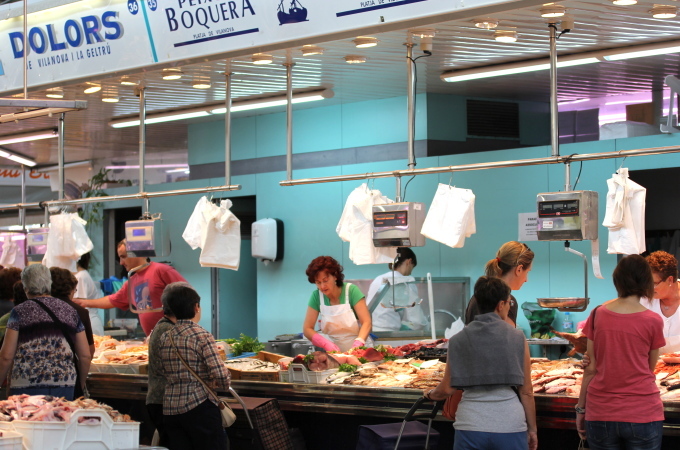 While the majority of visitors at the Boqueira Market are younger people, the Public Market is more visited by older buyers. The building itself is an impressive example of Brutalist architecture and toned down with pink paint. 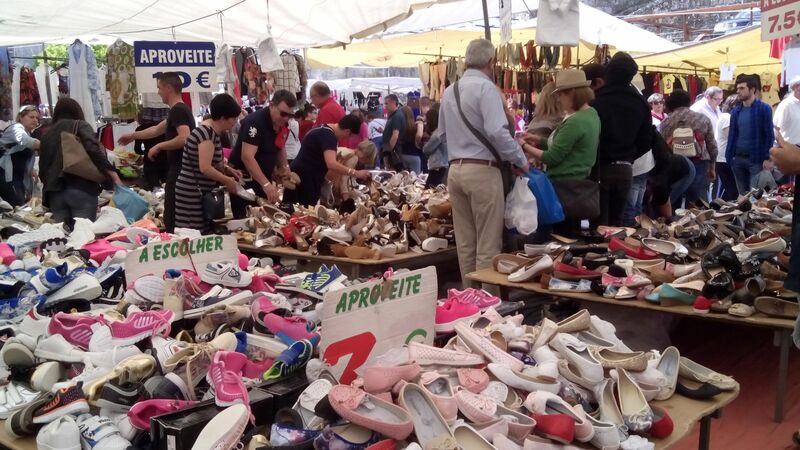 On Saturday’s, you can enjoy a large temporary market in the adjacent square, selling all sorts of shoes, clothes, bedding, plants, fabrics, kitchen utensils, leather goods, etc. Don’t forget to bring your kids, as many of the stands offer toys and sweets. However, be sure you make a quality check before buying these goods! Book your family stay in Vilanova now, thanks to our offers!